For over 60 years, All-New Stamping has been a leading manufacturer of custom precision parts for a wide range of industries. We manufacture high-quality OEM component parts, specializing in stampings for a wide range of industries. Our staff has the expertise to ensure that your part will be manufactured to your exact specifications and to the highest quality standards. 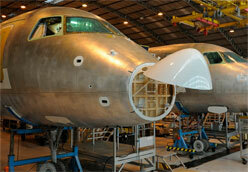 It will be delivered to you production-ready and provide reliable, durable performance in the finished product. All-New Stamping’s turnkey stamping services include design and manufacture of the tooling to manufacture your part, assistance with material selection and precision manufacturing, finishing and assembly of your part. We manufacture to the tightest tolerances and the highest quality standards and will deliver a production-ready part, on time and on budget. Our manufacturing process is AS9100 and ISO 9001 certified, and we adhere to NADCAP standards. At All-New Stamping, we combine our core values of listening to our customers and delivering a high-quality product the first time and every time, that’s what power satisfaction is and how it helps you get the parts you are looking for each and every time. We manufacture custom parts from small components, fittings, and couplings to parts for seats, airframes and more. 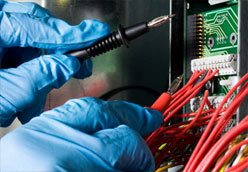 We manufacture components for data communications, telecommunications and consumer goods. 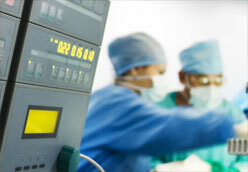 We manufacture components for surgical devices and equipment such as probes and pumps. 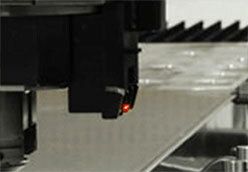 We stamp musical components such as frets, bridges, supports and other instrument components. 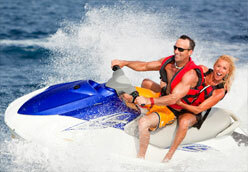 From motorcycles to playgrounds, we manufacture components for a variety of recreational activities. 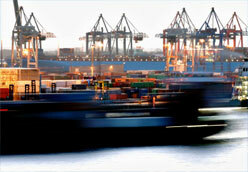 Stamped parts include components for motors, pumps, & dock equipment to withstand marine environments. 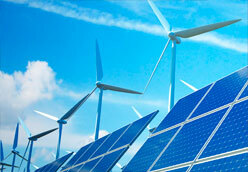 We manufacture stamped parts for energy applications such as turbines, pipelines, and more. 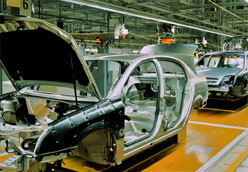 From safety equipment ot transmissions, we manufacture stamped parts for quipmnet used throughout automotive industry.